The yell enters Mr.Asida that takes charge of the customer. 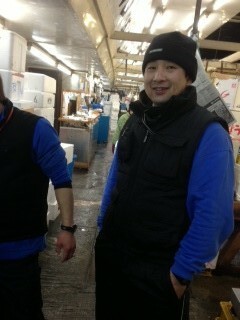 About hundred (100) of the tavern and the sushi shops undertake the order every morning. Thank you very much.